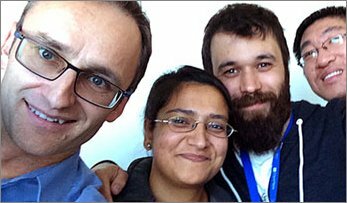 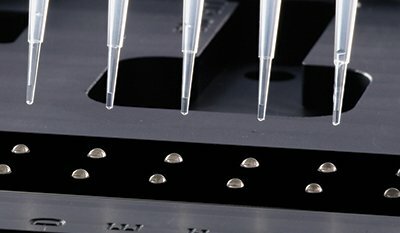 Robust, sensitive assays suitable for high-throughput applications are critical for drug discovery. 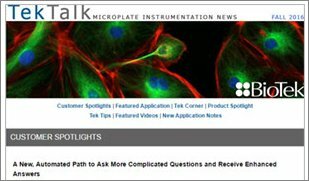 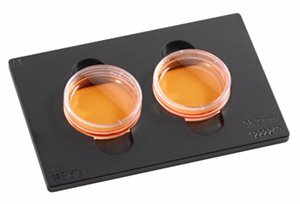 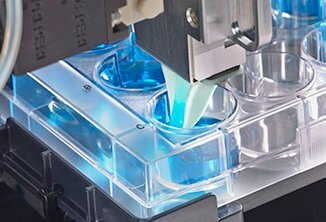 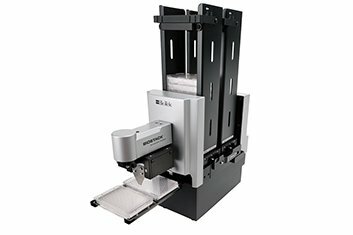 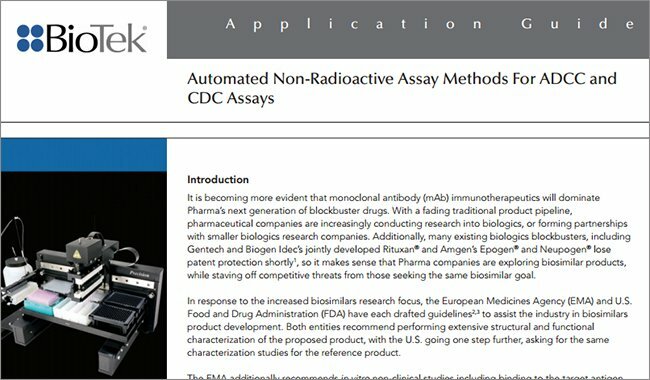 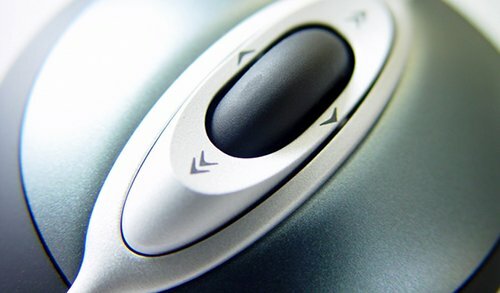 It is also critical to pair these assays with a suitable instrument; ideally, a single plate reader flexible enough to be capable of reading multiple technologies and suitable for use in evaluation labs as well as downstream HTS and lead discovery groups. 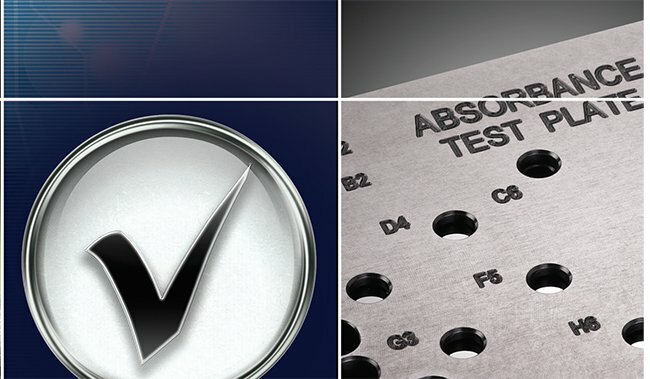 Invitrogen is proud to offer a suite of assay formats for HTS and compound profiling. 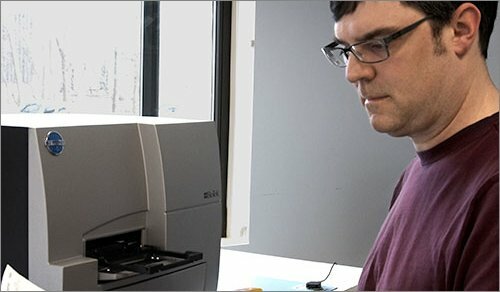 We offer assays based upon a number of fluorescent technologies, including fluorescence intensity, FRET, and TR-FRET to provide tools for screening kinases, nuclear receptors, and other biologically relevant proteins. 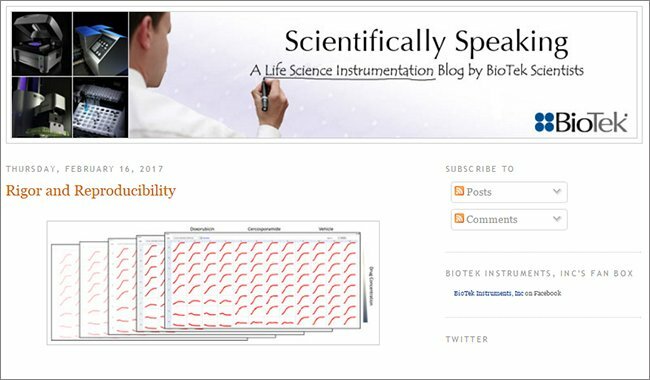 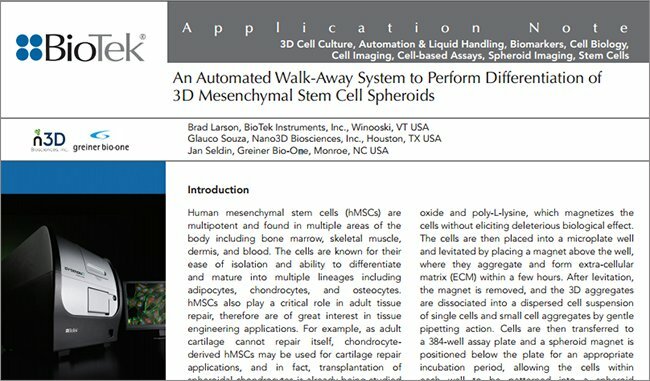 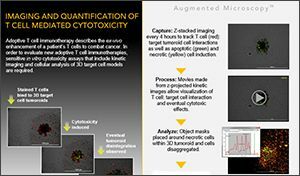 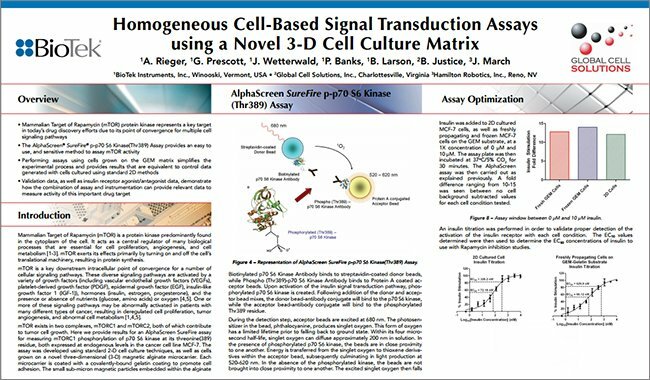 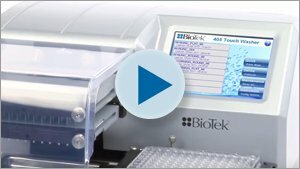 In this poster, we demonstrate the utility of two BioTek instruments, the Synergy™ 2 Multi-Detection Microplate Reader and the FLx800™ Multi-Detection Microplate Reader. 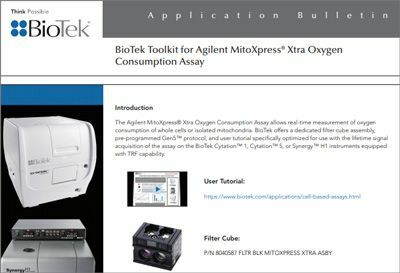 We evaluated multiple Invitrogen assay formats including those for kinetic, cell-based, biochemical and drug metabolism. 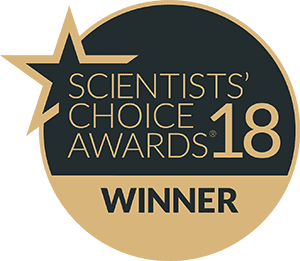 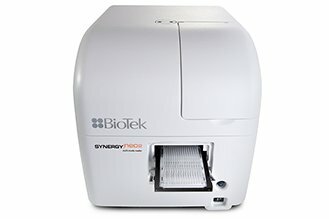 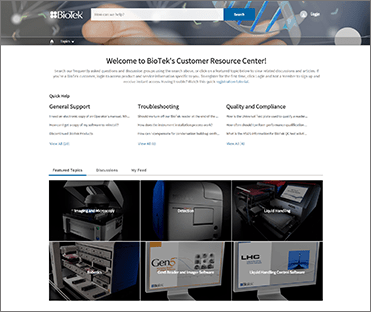 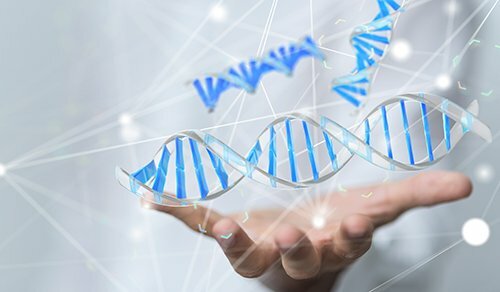 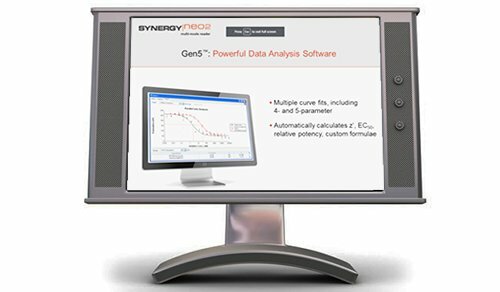 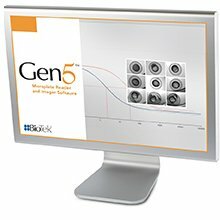 The BioTek Synergy™ 2 Reader has been successfully validated with Invitrogen’s GeneBLAzer®, Z’-LYTE®, LanthaScreen™, Omnia®, and Vivid® assay technologies. 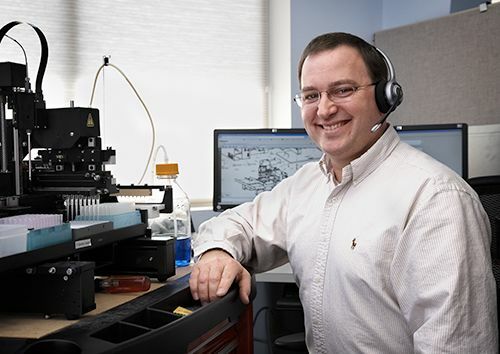 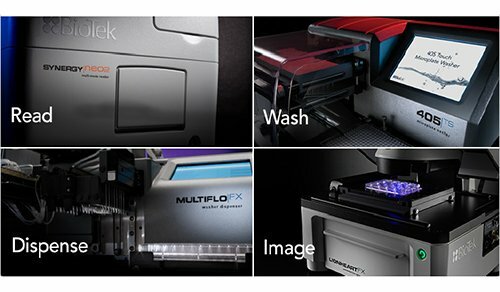 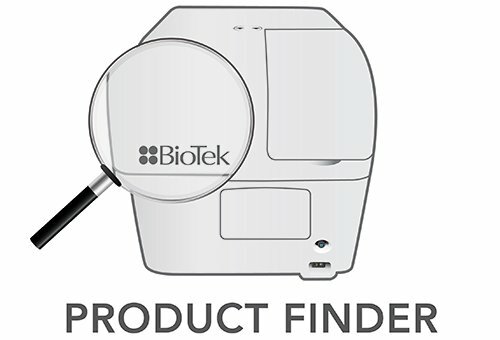 We demonstrate that the BioTek FLx800™ Reader is also suitable for all technologies tested except LanthaScreen™ assays. 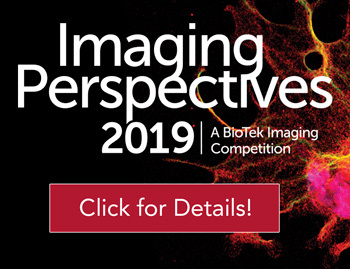 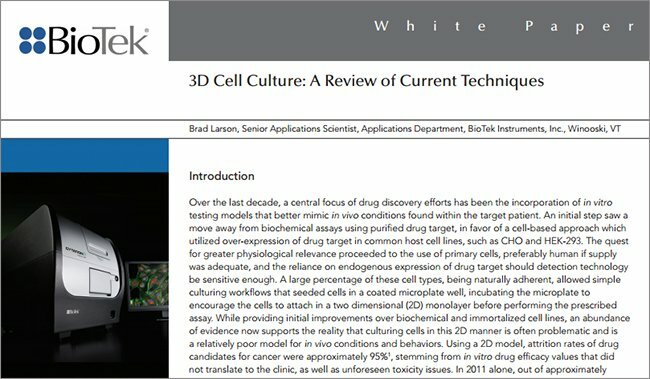 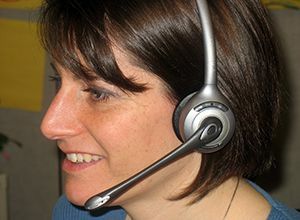 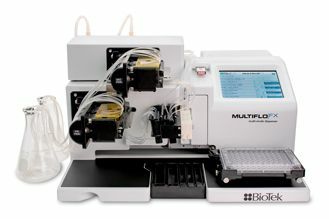 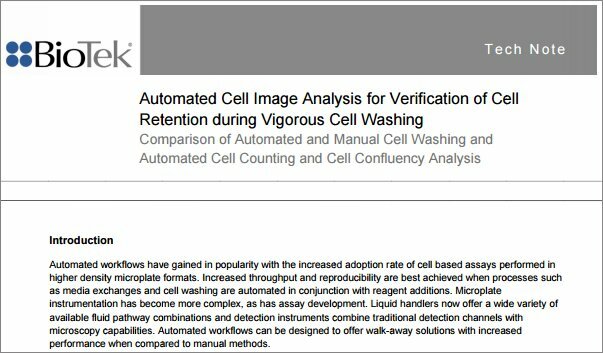 Both instruments offer multiple options for drug discovery screening in cellular and biochemical formats, as well as analysis of P450-mediated compound metabolism. 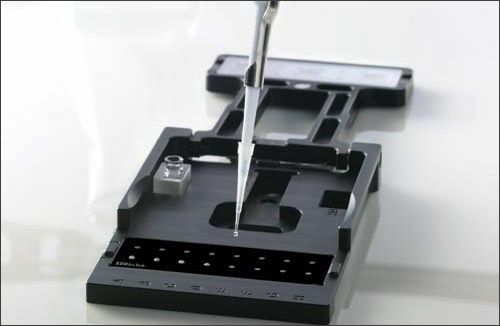 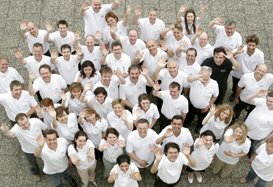 Z-LYTE®, Omnia®, GeneBLAzer® and CellSensor® are registered trademarks of Invitrogen. 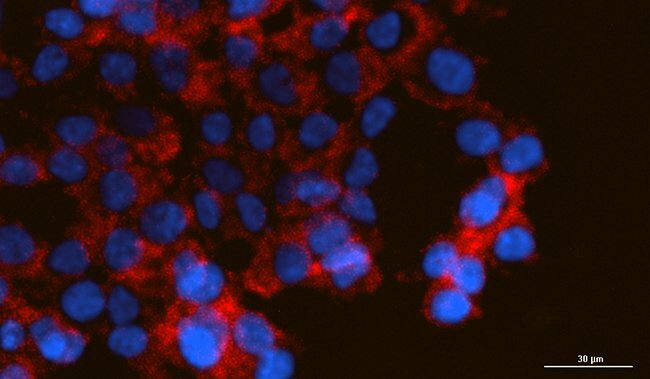 LanthaScreen™ and LiveBLAzer™ are trademarks of Invitrogen.